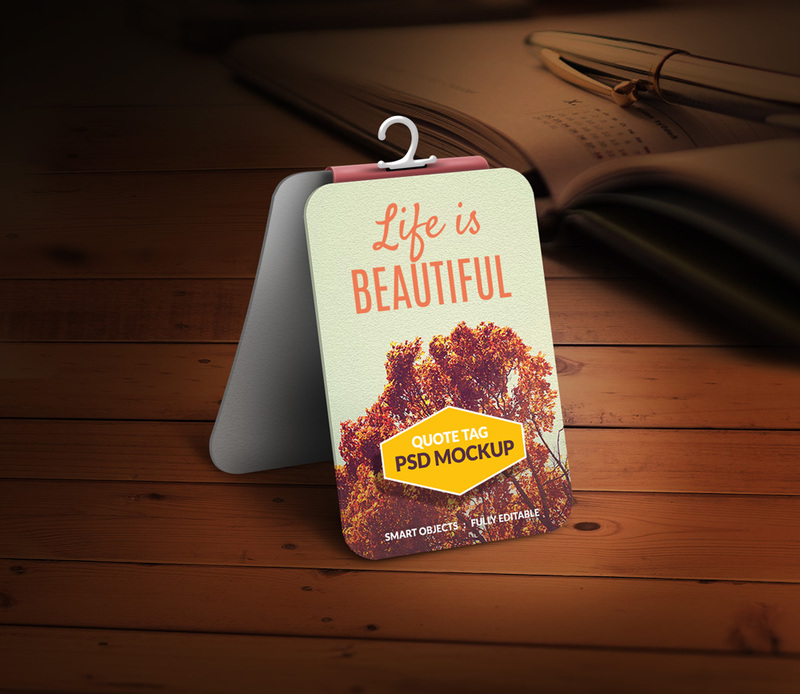 Say hello to this brand new free business card mockup PSD. 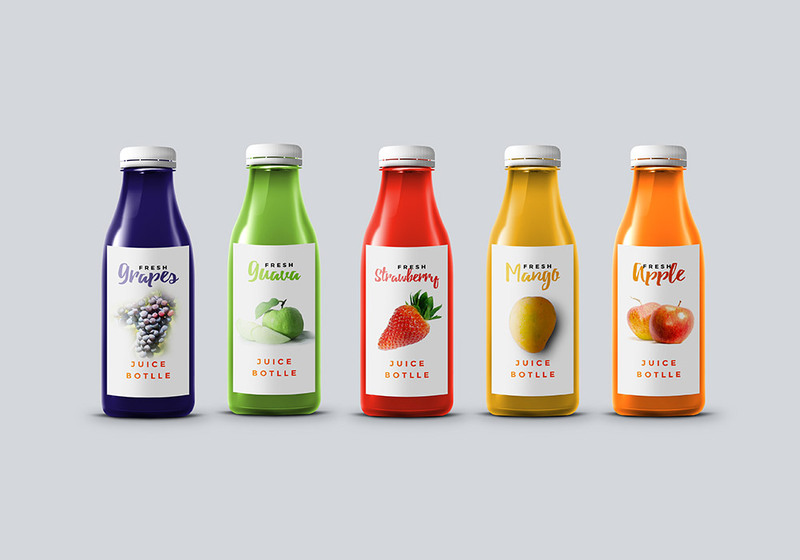 Use this clean mockup to showcase your branding identity. 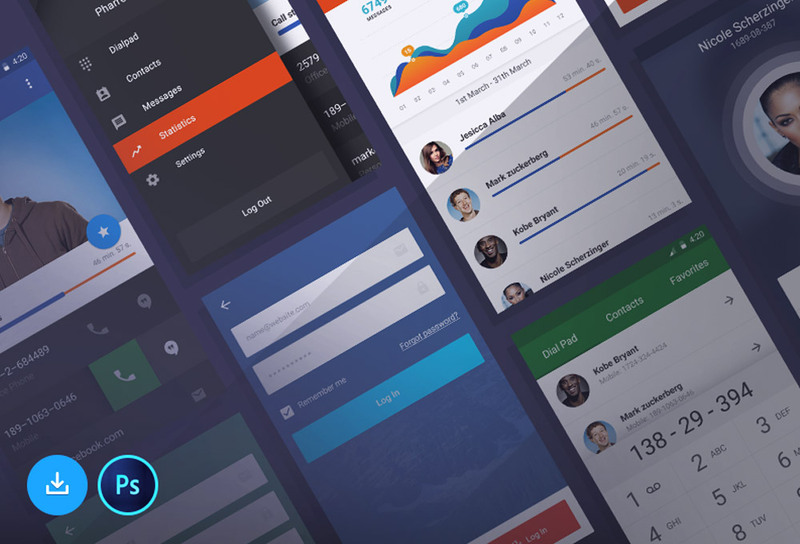 You can easily edit the designs using the smart-object layers within the PSD file. Also, you can change the background color.